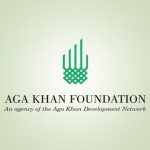 The Agha Khan Foundation – Afghanistan (AKF-A) contracted ACE a portion of its three years project on girls’ education that mandates to attract girl students interest in science by establishing a number of science clubs in 13 schools of Baghlan province. Conduct a Training of Trainers (ToT) on the Student Club Handbook and Inter-School Competition activity guide to AKF-A staff, district level government, supervisors/educators, and government school science teachers and educators. 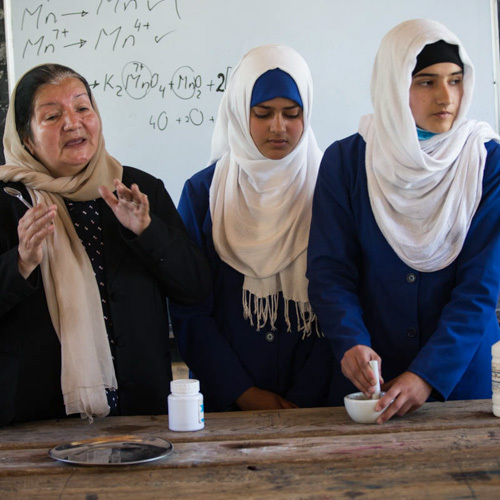 Currently, the schools and students’ assessment in Baghlan is completed and the development of student club handbook and Inter-School Competition guide is underway.